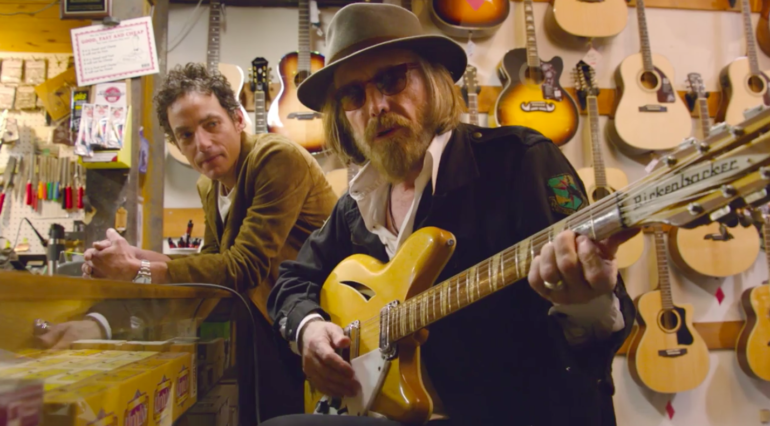 As both Rolling Stone and Pitchfork reported, Echo In The Canyon, a feature documentary on the Laurel Canyon music scene of the late ’60s is set to hit theaters on May 24. The film includes conversations with the likes of Brian Wilson, Tom Petty, Ringo Starr, Eric Clapton, Graham Nash, Fiona Apple, Beck, Regina Spektor, David Crosby, Jackson Browne, and more, conducted by the film’s executive producer, Jakob Dylan. The documentary, directed by Andrew Slater, was first shown at last year’s Los Angeles Film Festival and the official trailer became available this week. After the initial screenings in LA on May 24, and New York on May 31, the general release and an accompanying album are set to be released in June.